By: Nonprofit Tech for Good , October 19, 2014. With more than 1 billion active users, Facebook is the largest social network in the world. More than two-thirds of its users log in every day and three-fourths do so on a mobile device. 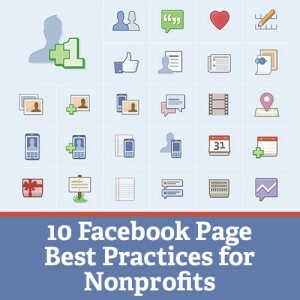 Without a doubt your nonprofit’s supporters use Facebook on a regular basis.